If you live or work in technology, as I do, then you already know that change in IT is constant. We all are faced with the reality that the technology you are using will eventually be usurped by something better/faster/smaller/better, and you will need to reducate yourself in the latest, newest, coolest thing. Taking a page from The Innovator’s Dilemma, far better to do this proactively and ‘disrupt’ yourself, rather than wait for market forces to push you into it. In fact, I have spent my career trying to, as Wayne Gretzky allegedly once told a reporter, “…skate to where the puck is going,” rather than where it is now. In a previous post, I walked through the challenges facing one of my customers during a recent outage, during which they needed to understand the mapping of virtual machines to datastores to LUNs. Having assumed the role of a manager this past summer (July, 2013), I find my opportunity to really dig into ANYTHING and satisfy my technical cravings are severely limited. There is a lot of travel around the division for customer meetings, team meetings, internal meetings, etc., and hardly any for training. I get that as a manager that is part of the gig, but I must admit that part of me rails against the idea that I have to drop my technical chops at all. The lab setup described in earlier posts (here, here, and here) has actually spent the past year or so in the EMC lab in Columbia, MD, under the care and feeding of my partner in crime, Larry. However, feeling more and more like I am losing my technical abilities (and ultimately my credibility), I decided to retrieve those systems and impress them into use once more as my proving grounds. The on-board REALTEK NIC drivers gave me a problem for a while, but I found this blog post that describes how to use esxcli to install new drivers, and it worked like a charm (clearly something I probably should have learned before now, but there you go). 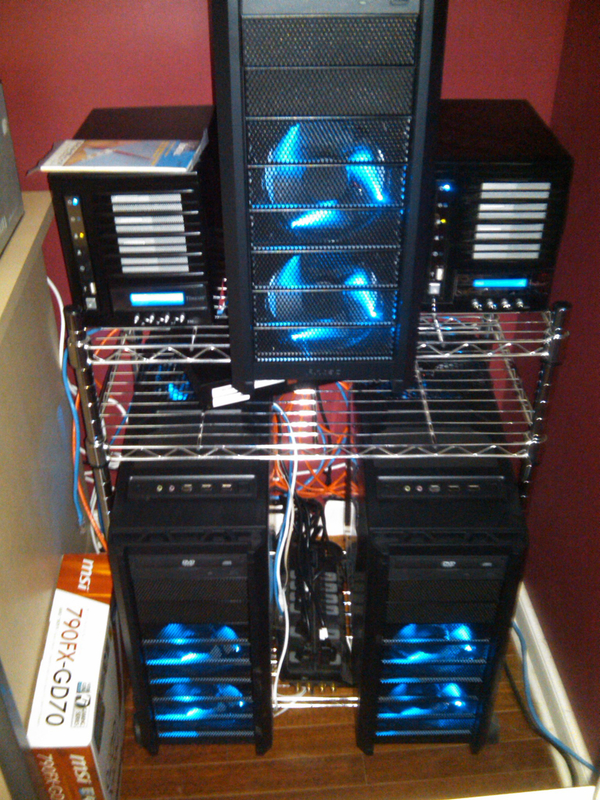 I have added an additional couple of drives to each computer – a 100GB SSD as well as a 256 GB 15K RPM SAS drive. Now each of the systems above has 3 tiers of storage – SSD, SAS, and SATA. I have also included an Iomega ix4-200d for network storage of templates, bin files, ISOs, home directories, etc. My plan is to use the Iomega for data at rest, or read activity only…. I have tried to use this particular device for active, running vms, but it doesn’t seem to be up to it. Instead, I plan to have all 3 systems boot off a USB stick with ESXi installed, and use the 3 internal drives in an implementation of vSphere vSAN. That will give me 48 GB RAM, 12 cores, and 3 TB of storage with SSD acceleration without shared storage! Very cool… I already have vSphere 5.5 installed on all 3 systems, without vSAN, and have tried using the vMotion capabilities between vSphere hosts without shared storage and it works great. 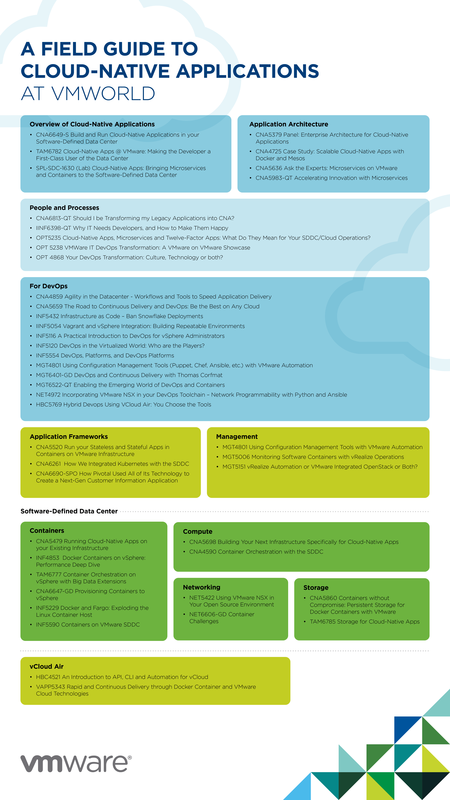 I am using the vSphere vCenter 5.5 appliance for all of this. Once I have all the cluster stuff settled (HA / DRS / vSAN), my ultimate goal is to get the whole rig installed and running with CoudFoundry… More on that later.